Developed over a period of 6 months the brand new Rico and Excel balls have been extensively tested by grass roots Selkent league teams from U7 through all age groups including U21’s and the senior teams. Tested during some of the most vigorous winter conditions that the UK can provide each ball came through the testing with flying colours with reviews that confirm that the Maxelle sports range of training and match balls compete with all of the leading brands on price and quality. We offer these footballs with your club logo/badge free of charge but must be pre ordered. Please contact the sales team for further details. A high quality size 5 only England football with The St Georges Cross and England printed on the ball. At last ~ a normal, size 5, black and white PU/leather football ~ just like they used to be! Great for a kick about with friends, ideal to take to the park, beach or lido or just as fun in the back garden. 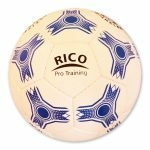 Massive clearance sale on all Rico and excel footballs! 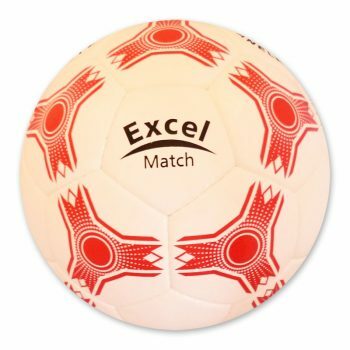 Excel match balls as low as £7.00 each, Rico training balls as low as £4.50 each, minimum quantity 30 footballs. Mix and match any colour any size. 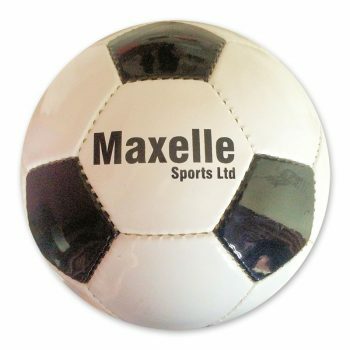 Please contact our sales team on 01322 400743 or email your enquiry to info@maxellesports.com. 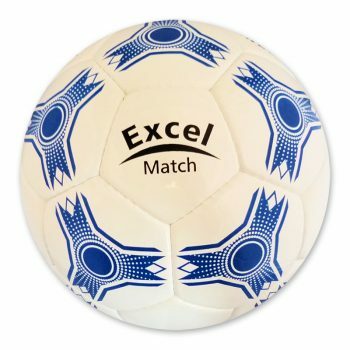 Excel Pro Match Ball Excel Pro Match. Developed over a period of 6 months the brand new Excel balls have been extensively tested by grass roots Selkent league teams from U7 through all age groups including U21’s and the senior teams. Aviles Recreational Ball Aviles Recreational. At last ~ a normal, size 5, black and white PU/leather football ~ just like they used to be! Great for a kick about with friends. England Training Ball England Training. A high quality size 5 only England football with the St Georges Cross and England printed on the ball. 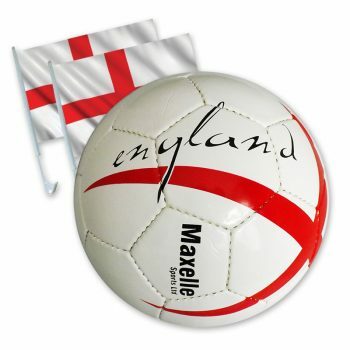 For every purchase of the England Training ball we will include a free England car flag (while stocks last). 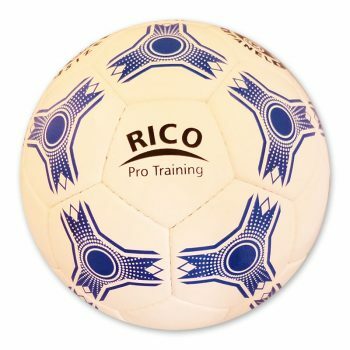 10 Training Ball Deal Rico Pro Training, Special offers. 10 training ball deal. 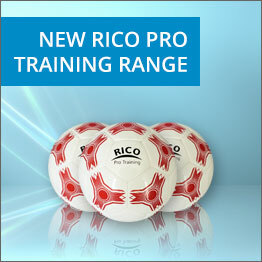 Any size or colour Rico training ball £59.95, plus a free ball carry bag per 10 balls. 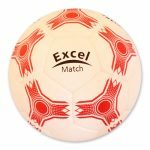 10 Match Ball Deal Excel Pro Match, Special offers. 10 match ball deal. 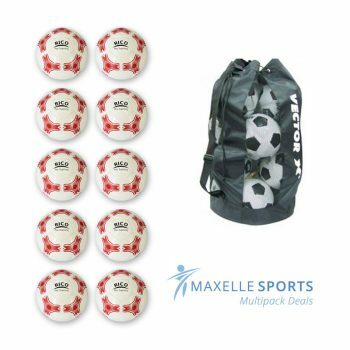 Any size or colour Excel match ball £107.50, plus a free ball carry bag per 10 balls. 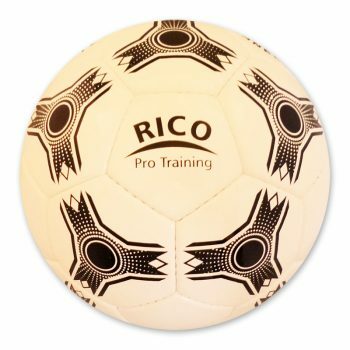 Rico Pro Training Ball Rico Pro Training. Developed over a period of 6 months the brand new Rico balls have been extensively tested by grass roots Selkent league teams from U7 through all age groups including U21’s and the senior teams. Our vision is to consistently provide our customers with quality products that are good value for money and unique. 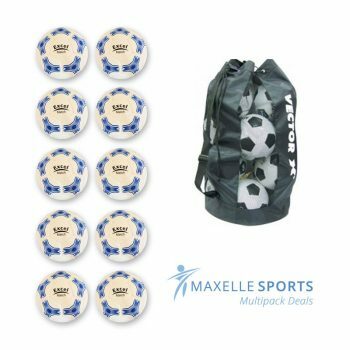 Purchasing products from Maxelle Sports will allow us to provide additional equipment to your local community sports clubs via sponsorship and competitions. Your club logo will be included free of charge and special offers and deals will be available to you periodically.